Immerse yourself in an ethereal "home-coming" of the soul with the frequency-raising music of Aeoliah and Hemi-Sync®. 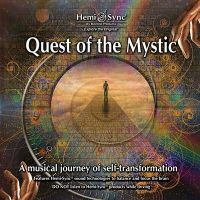 Aeoliah is internationally known for his healing and uplifting music that nurtures body, mind and spirit. 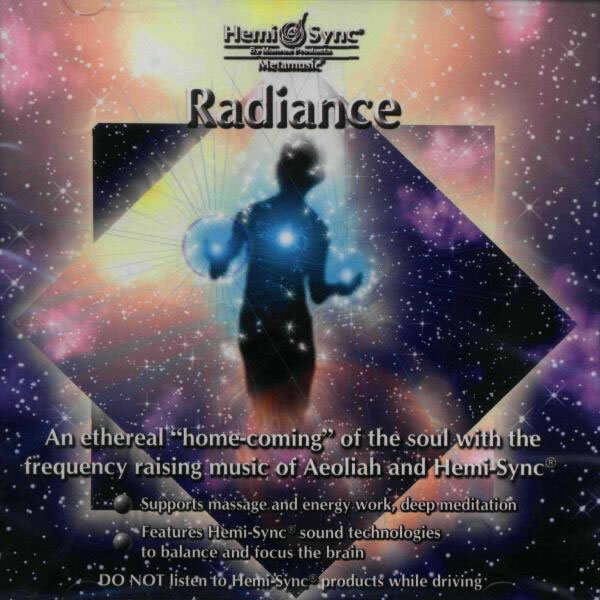 Radiance combines the harmonizing and transcendent effects of Aeoliah's music with powerful Hemi-Sync® meditation frequencies to transport you into higher more expanded states of consciousness. The spiritual communions made possible by this divinely inspired composition are emotionally engaging; the feelings engendered deeply touching and profound. 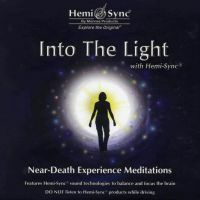 Use for massage and energy healing work or for deep, experiential meditation. 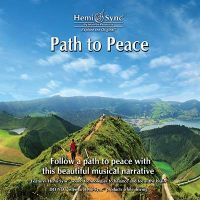 Instruments featured: piano synthesizers, flute, voice and angelic choir. Higher more expanded states of consciousness, deep experiential meditation, massage and energy healing work.